Back in my younger years, I was a huge fan of the Lego games. Their quirky humor and style that was only achievable through the use of Lego attracted me to the series. For instance, the characters become humorous exaggerations of themselves and offer up more cartoonish circumstances than what’s typically portrayed in the movies. 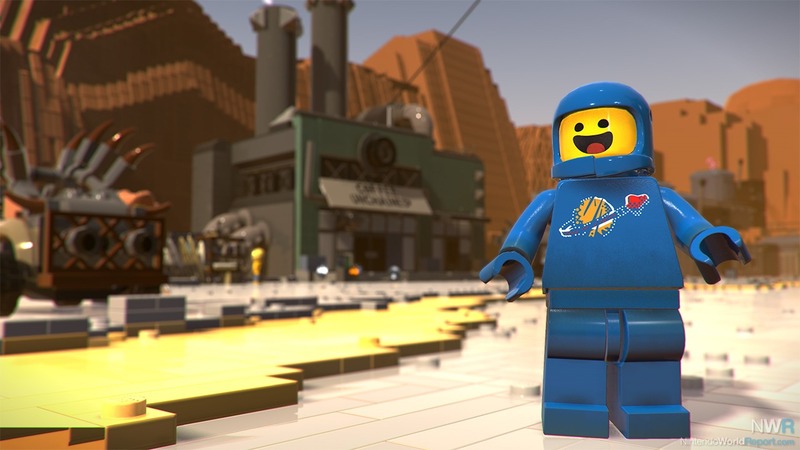 My nostalgia for these sandbox adventure games and having just watched The Lego Movie 2 made me excited to check out the latest entry, The Lego Movie 2 Videogame, which is based on the movie. However, it lacks the style and personality that made earlier entries in the series and the first film stand out, rendering it a cardboard cutout of past greatness. The content is divided into three main areas. The Systar System contains the story mode segments while the Rex-Plorer System features extra worlds that can be accessed after completing the main story. Finally, the Galactic Outskirts is where DLC worlds will become available; however, at the time of this review, no DLC is available. A core issue that makes this a lesser Lego game is that it's completely devoid of the main features that make these games stand out from other titles. Every game revolves around an offbeat type of humor you won’t typically find in the property it’s portraying. For example, in one game, Batman and Superman switch hair and body Lego pieces so they can act as each other to fool their enemies. The developers are allowed to be more experimental with their design choices and have the characters break away from their usual personas for humorous effect. 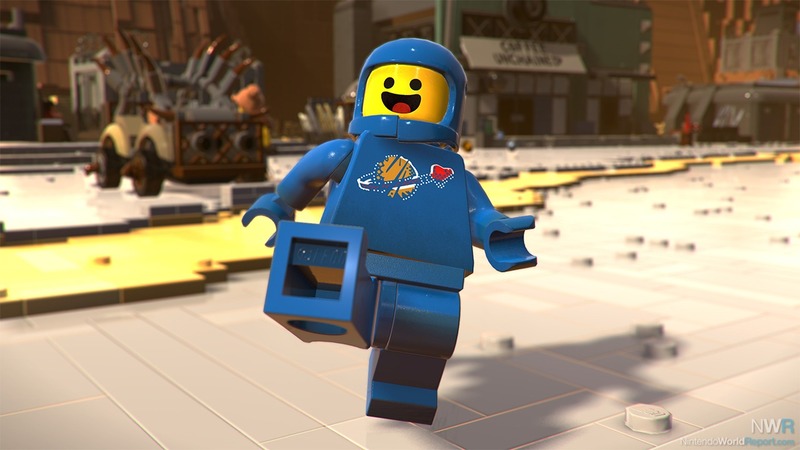 This style of comedy is nowhere to be found in The Lego Movie 2 Videogame, oddly enough, as it favors more of a straightforward, no-nonsense style. The worlds you explore are—fittingly—quite small. 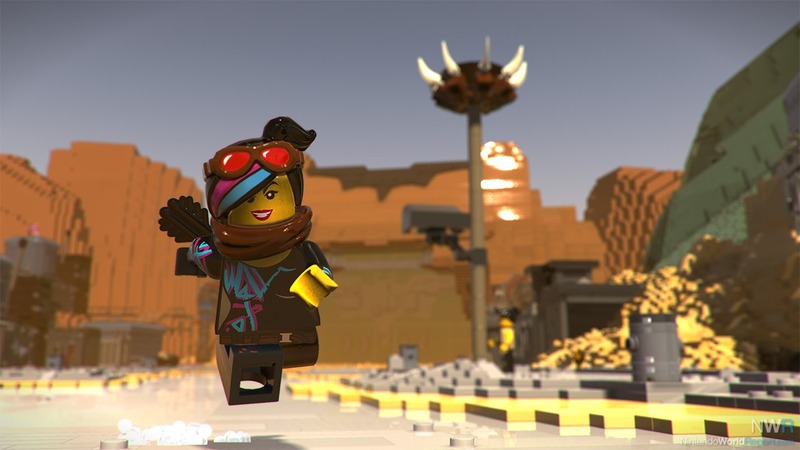 Other Lego games based on licensed properties are littered with various secrets and hidden locations that the player could access depending on what character they were playing as. Most of the “secrets” found throughout the world are just chests that contain studs and a capsule or two that can be used at a shop to have a chance of obtaining new items or characters. The game doesn’t make the search for these chests very engaging since it doesn’t place them in creative locations and even provides you with a map that will flat out tell you where the secrets are located. Also unlike previous installments, there’s no replayability for a world once you’ve beaten a mission or the story for that world because there’s no way to restart that mission without creating an entirely new save file. The controls are okay for basic movement but fall apart elsewhere, especially with the vehicle controls. Each of the vehicles moves slowly, restricting the pace and flow. The only exception is the animal vehicles that at least make it feel like you’re moving to your destination faster. All other cars, trucks, scooters, and anything else with a wheel on it don’t provide any type of feeling or sense that you’re moving at a high speed. 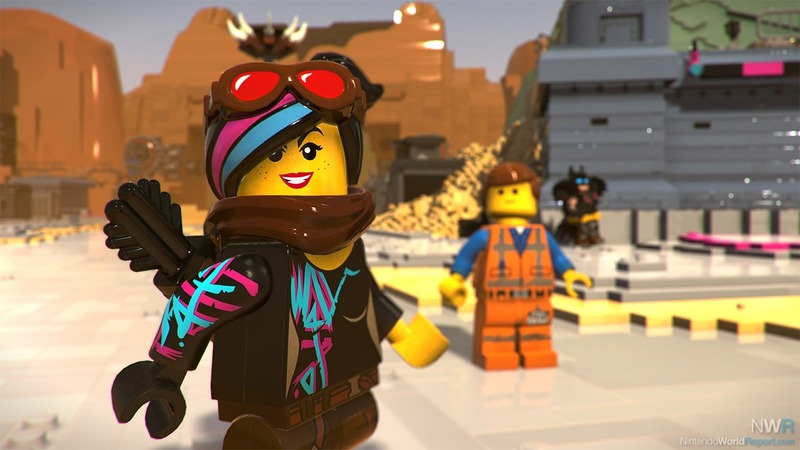 Another minor gripe I have with The Lego Movie 2 Videogame is how the gameplay quickly goes stale. It mostly revolves around completing missions to earn Master Pieces. Many missions fall under the same formula: go get item A and bring it back to someone, build object B, or fight enemy C. That’s it. There’s occasionally a mission or two that’ll require you to put a sticker on something or take a picture of someone, but those are just 2 out of the 50 missions that you’ll find in each world. Playing the same missions with the only variety being a different reward item each time quickly becomes stale and repetitive, making it feel more like a chore to complete each mission rather than a challenge. It’s also annoying how there’s no variety in enemies. There are three main enemies used in each world with others that occasionally pop in but are restricted to specific areas and specific battle missions. This lack of variety in the enemies made the combat feel boring and unsatisfying. The story feels incredibly lacking, which is surprising considering that they had the script for the film at their disposal. While it does follow some of the events portrayed in the film, it also includes its own unique locations and characters that are used to lengthen the gameplay and allow for more areas to explore. I have no problem with this; the game doesn’t have to follow the movie exactly and has the freedom of changing a few aspects to better fit the movie in a game format. However, near the end of the game it begins to change the story that it has created to fit the movie, which creates a number of unnecessary and annoying plot holes. While they aren’t that devastating, the game is littered with various bugs and glitches. Most of them revolve around the non-standard minifigure characters such as the raptor and humanoid NPCs. Because of the landscape, their model type, and the way they walk, occasionally these characters get stuck on the ground or clip through it entirely. There was also one moment where a cutscene occurred that allowed access to a new area. However, after exploring that area, the path that was previously opened was blocked again and I had to either carefully move around its boundaries and invisible walls to get past the error or restart the game so it could correct itself. The soundtrack is the only real feature I can compliment. 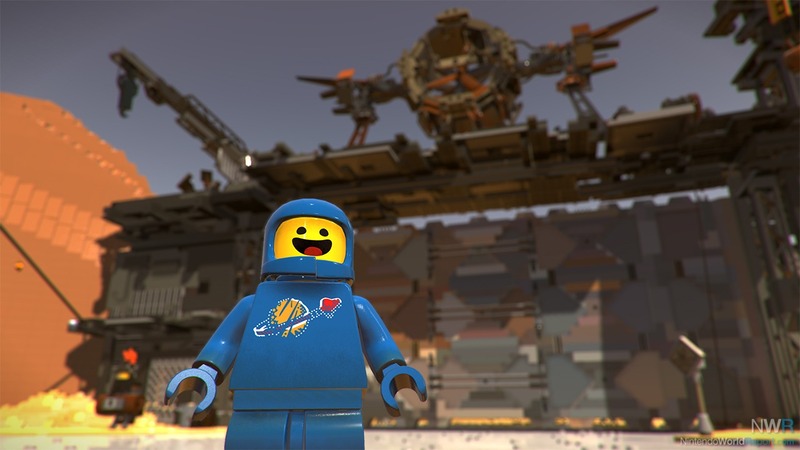 It matches each of the areas quite well and offers an upbeat atmosphere that’s the core theme of The Lego Movie. However, this sentiment feels unjust in a sense as most of the tracks featured in the game are just songs that were used in the film. Whether this is a positive aspect of the game, I’ll leave it for the player to decide, but in the end, a decent soundtrack doesn’t make up for the gameplay and narrative flaws.